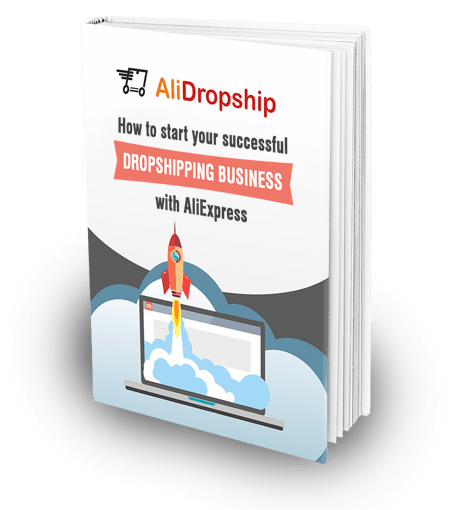 Are you wondering how to improve sales on your drop shipping store? Do you want to promote your business with the lowest costs and the highest efficiency possible? Are you looking for powerful promotional tools that guarantee the prosperity of your venture? From now on, you have an access to a highly convenient and long-awaited solution that meets several entrepreneurial goals at once and, at the same time, saves 30% of your promotional budget! We are proud to present Add-on Bundle – a set of 6 awesome promotional add-ons that typically see the highest demand among AliDropship clients. How will you improve sales with the help of the promotion tools featured in Add-on Bundle? 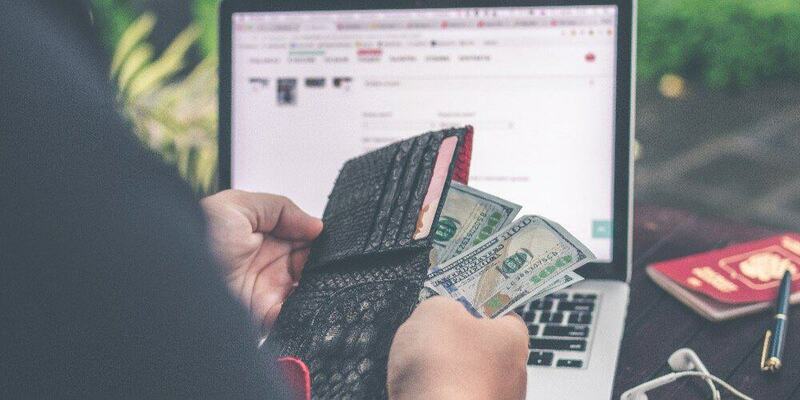 It doesn’t matter whether you are a newcomer to drop shipping business, or an experienced entrepreneur: in any case, you are surely interested in minimising your operational expenses. Add-On bundle provides you with this exciting opportunity: it only costs $145! So, think about it once again: if you buy all these plugins separately, you will have to pay $208 in total, but, if you purchase them in bulk by ordering Add-on Bundle, you save $63! That’s the money you can potentially invest in your further business development, right? Below, we will describe the Bundle components in detail: the thing is, the plugins that compose the Bundle are related to different areas of your business promotion. So, through buying and setting up this set of online promotion tools, you get the chance to implement several different marketing strategies at once! Can you guess what it means for your store? Sometimes, several different elements combined together produce a much greater effect that the same elements used separately. It’s called a synergistic effect, and that’s exactly the result you’ll get from applying the Bundle-comprising elements to your own drop shipping store. Working as a real team, these website promotion tools enhance their best features, and take your business to a whole new level. A single advertising campaign can bring you a noticeable result really soon, especially if it’s carefully planned and based on the smart use of an additional technical solution. Imagine what you’ll get if you launch several well-prepared campaigns at once! By the way, our client Yan has an experience of following this strategy: promoting his drop shipping business on Instagram and Facebook simultaneously, he went from 0 to $442,55 in revenue in the first month of his store operation! Don’t you think that Add-on Bundle can help you boost a newborn business in a similar way? When you buy Add-on Bundle, our designated support team helps you out with plugins setup and their basic usage guidelines. In short, Bundle purchase has numerous advantages over one-by-one ordering of separate plugins. Now, let’s see which online promotional tools are included in this package! This group of website promotion tools is designed to make it easier for you to run your social media campaigns. Create amazing and well-targeted Facebook ads in a couple of clicks, and drive hundreds of Facebook users to your lovely store. 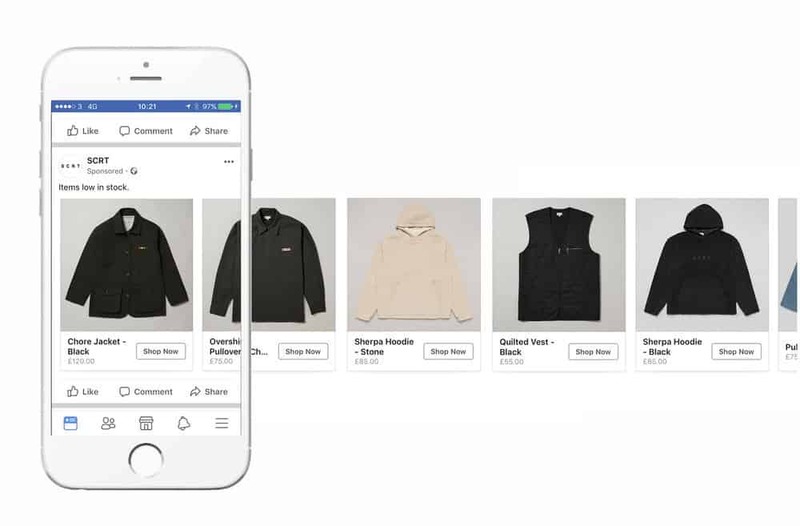 These automatically generated ads catch the attention of your potential buyers, and specifically target the Facebook users that can potentially be interested in your store offers. What’s even more, you save countless hours of your precious time because the system promptly updates the relevant product catalogue – you don’t have to check and amend anything manually! Win the hearts of Twitter, Instagram, and Pinterest users at once with a thoughtful and effortless promotion across all these social media channels. Smart posting: your website content (products and blog articles), along with entertaining posts, gets automatically shared on social media. 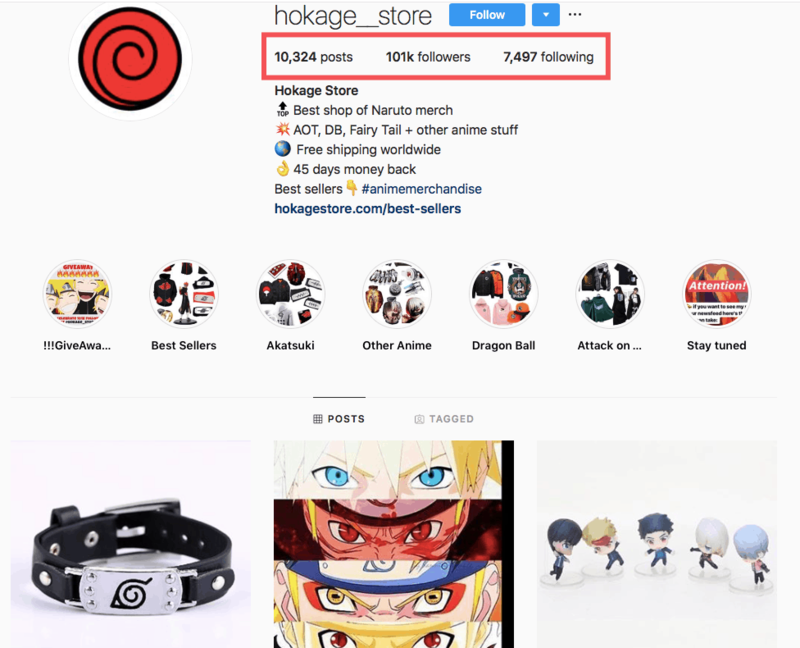 Accounts activity boost: the Rabbit automatically follows the pages containing your focus keywords, likes, and comments them in order to attract attention to the social media account of your store. Other users’ content sharing: the Rabbit scans social networks’ pages that contain the keyword(s) you’ve specified, and reblogs the most relevant posts. Shoutout partners search: on Instagram, the Rabbit can automatically reach the pages featuring your target keyword, and send their owners a template message asking for a business partnership. Online promotion tools of this category are designed to motivate your store visitor on making an immediate purchase. Earn your store visitors’ trust and show them even more ideas of the cool products they can buy from your website. Freely change the message template along with the names and time frames specified, and enjoy the increase in conversions caused by prompt actions of your excited customers. They will be thrilled to rely on the successful experience of other buyers! Boost your revenues by motivating your store visitors to speed up their decision-making process. Set up an alarming notification about a special pricing offer that is about to end really soon, and watch your store visitors placing an increased amount of orders. When your store products need to be showcased in the most appealing way, these plugins come at your service. Show your store products on the first page of Google! Even if you can’t achieve it with the help of SEO yet, you still can make it to the first page of Google with the minimal efforts! These high converting Google Shopping Ads and make it possible for Internet users to easily locate your products through Google Search, but, what’s more, you also get featured in Google Images, and even on YouTube! Showcase your items in a smart, purchase-provoking way, and increase the average order volume in your store. 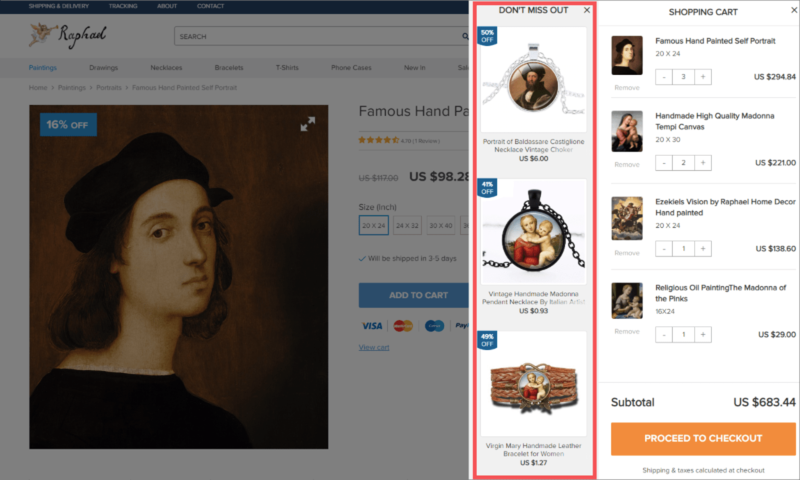 The Upsell plugin (now, it only works on the original AliDropship version, but soon, it will compatible with Woo, too) makes it possible to attach several ‘complementing’ items to any product in your store. So, while viewing a single product page or placing an order, your guest can get interested in a related item, and purchase it as a wonderful addition to the initially planned purchase. As you can see, each of the online promotion tools included in our Add-on Bundle does a great job to stimulate growth and prosperity of your business. Don’t waste a second – order the Bundle right now, and if necessary, write our support team at support@alidropship.com to learn how to set it up if you already have some of these plugins installed separately. We wish you the best of luck! 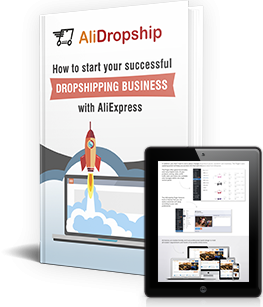 Yes of course, you can use AliDropship Woo version to work with Woocommerce. No, you don’t need to pay Google. I think Yaros didn’t understand your question in the right way. 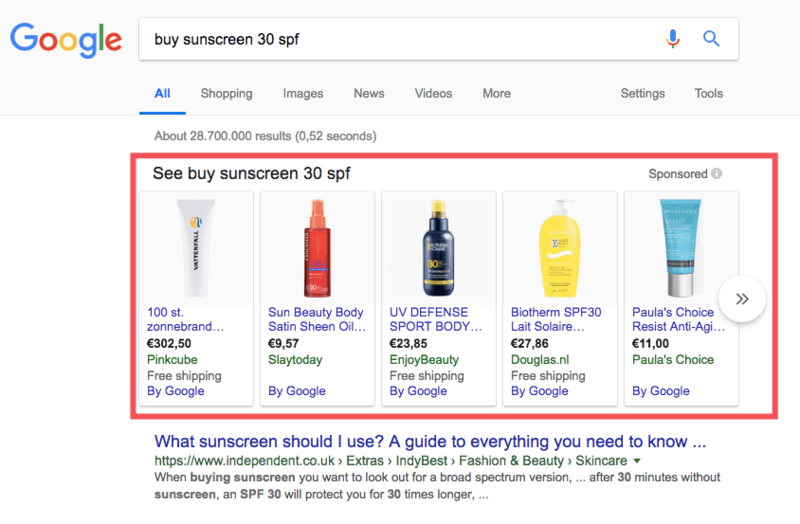 You definitely should pay for Google Ads (Google Shopping). Our add-on just helps you to create an advertising campaign. Hi, How much does it cost to advertise on Facebook?